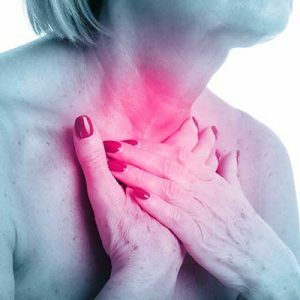 How common are thyroid issues?Women are eight times more likely to develop thyroid disorders than men, although thyroid disorders are becoming increasingly common for men as well. According to the American Thyroid Association, an estimated 20 million people in the United States are suffering from some type of thyroid dysfunction, and more than half are unaware of it. A fact that is commonly overlooked by mainstream medical professionals, is that the loss of testosterone and estrogen as we age is intricately connected to thyroid problems. 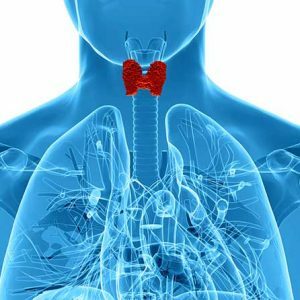 It naturally follows that treating patients with bioidentical hormones goes hand in hand with restoring proper thyroid function. Read more http://trianglencbhrt.com/!